Your ideas, brought to life with my creative and custom design. 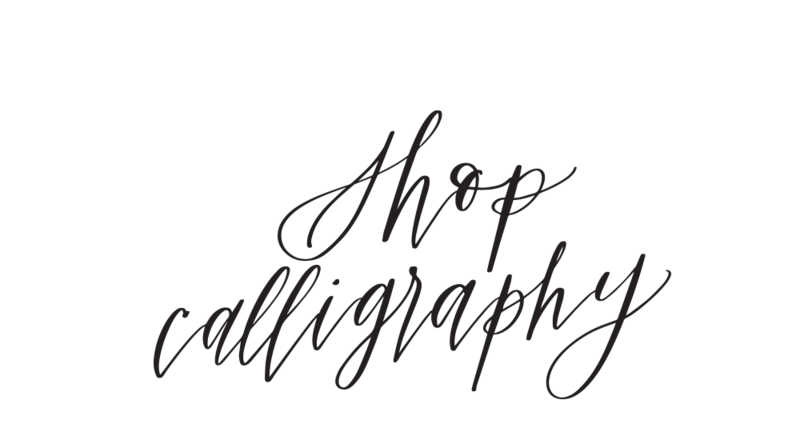 I specialize in modern calligraphy as well as entire wedding and event stationery suites, logo and brand collateral, and editorial design. I’m not trying to make you blush, but you’re a rare and special kind of person. Naturally, your stationary should be too. From wedding logos, save-the-dates, and invitations to day-of stationery, like ceremony programs, place cards, and menus, I make every piece of correspondence feel uniquely you. The invite is the first thing guests see, so let’s make an “oh-my-gosh, did-you-see-the-invites?” kind-of impression. 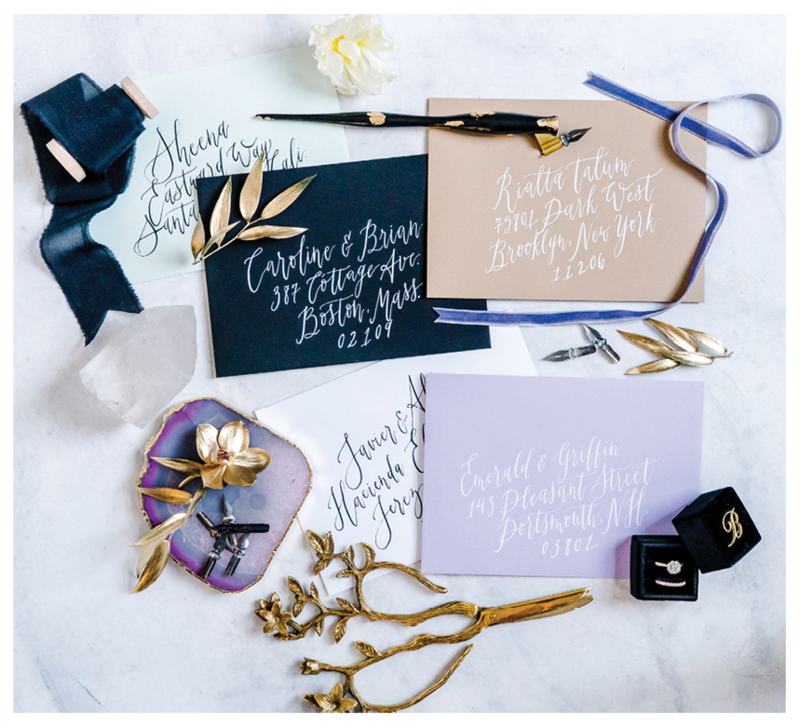 Set the tone with envelopes adorned in modern calligraphy that give the indication of what’s to come: an “oh-my-gosh, did-you-go-to-that?” kind-of event, also reinforced by other hand-lettered touches to your day-of stationery or brand. Logos are everywhere. So how to make yours stand out among a sea of symbols? More than just good design, your logo needs to bolster your brand and the set of values behind it. Luckily, I specialize in both. Whether in a magazine, brochure, or lookbook, printed words lack punch without a powerful design. 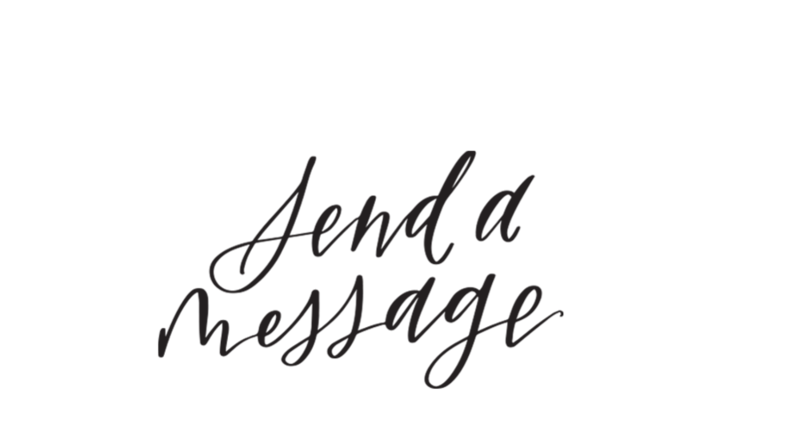 Let’s make you’re project sing with creative typography, smart layouts, and clever compositions. "Emily is an absolutely exquisite designer. She thinks outside the box and reacts to feedback with informed intention, never hesitating to educate me along the way. I leave our design process each time with a fresh view on the project we're executing. She isn't afraid to take risks but trusts her natural instincts when it comes to a client's style. She stays on top of trends while knowing what classic embellishments stand the test of time. Working with her has been an absolute dream as her intuition and abundant creativity make my job much easier."